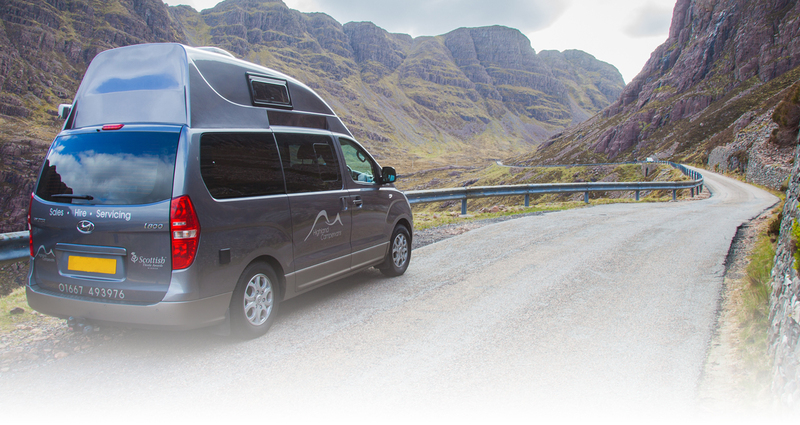 Highland Campervans is the only National Caravan Council (NCC) Approved Workshop for caravans, motorhomes and campervans in the Scottish Highlands. 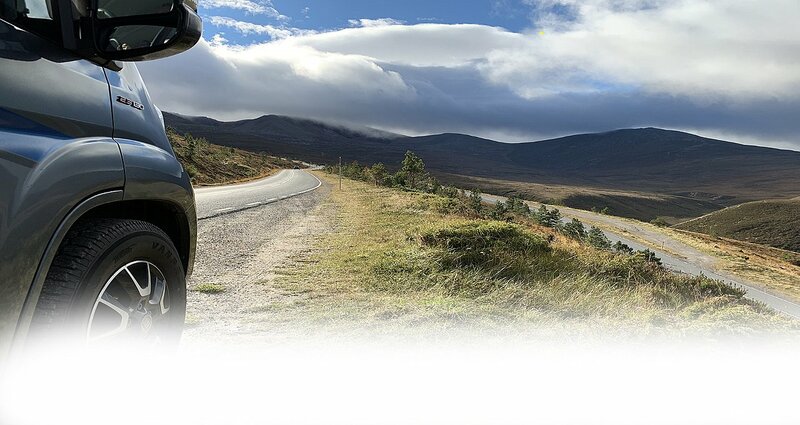 We are able to carry out campervan, motorhome and caravan repairs and servicing at our base in Inverness. 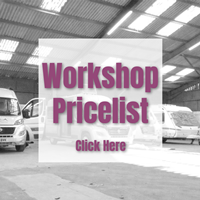 Our motorhome workshop is also able to undertake most warranty work on behalf of a wide range of companies, including MB&G, Thetford, Webasto etc. 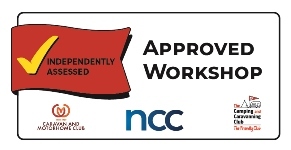 You can find out more about the NCC Approved Workshop scheme just by clicking on the logo above. 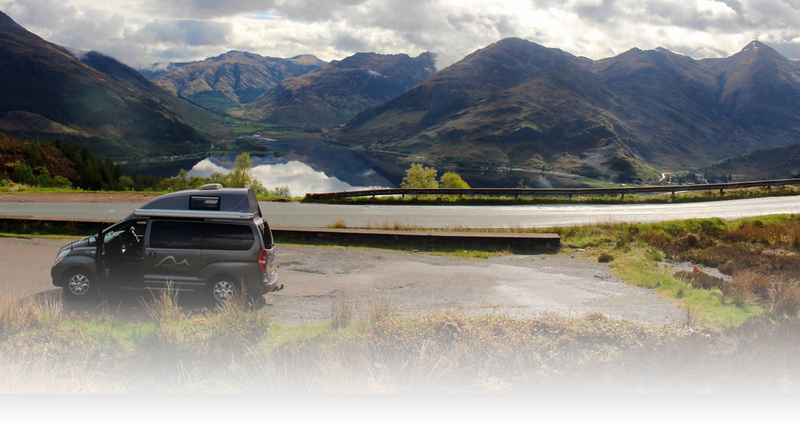 Our technicians are fully qualified to service and repair leisure vehicles and our workshop staff undertake training courses and annual assessments to ensure we provide and maintain the highest levels of service.